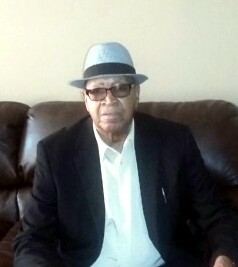 OXFORD- Mr. Willie Allen, 82, passed away on Saturday, January 12, 2019 at Baptist Memorial Hospital in Oxford. Services will be held on Saturday, January 19, 2019 at 11a.m. at North Hopewell M.B. Church in Taylor, MS. Burial will take place at Philadelphia Church Cemetery in Oxford. Serenity-Martin Funeral Home of Oxford is in charge of the arrangements. Visitation will be on Friday, January 18, 2019 from 4-7p.m. at Serenity-Martin Funeral Home Chapel in Oxford.